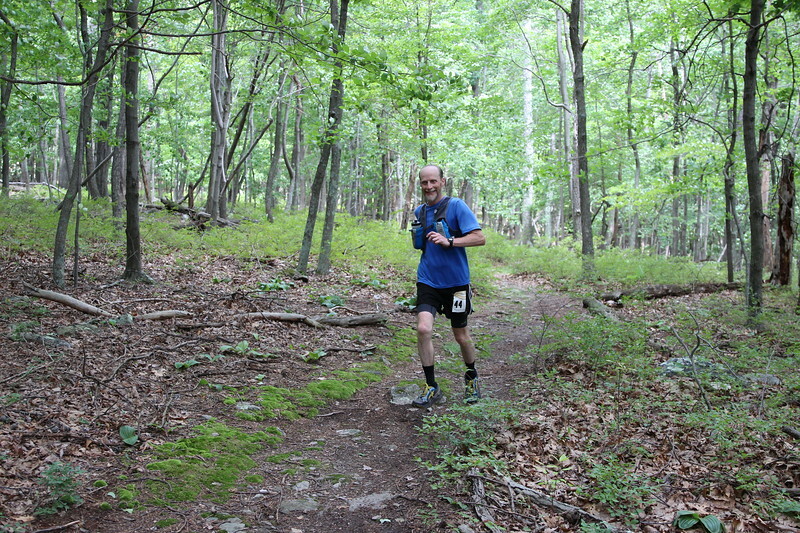 The Cacapon 12 Hour Challenge Trail Run was held Saturday July 8, 2017. This course is designed to challenge yourself to complete as many circuits as you can in 12 hours! The run is held on the central trail, a challenging, but runnable five mile loop. It is a single-track with a couple of road crossings. This is a great place for beginners to see what trail running is all about! Also, experienced trail runners will enjoy testing their limits on this beautiful course.